Harborfront retail condo overlooking Motif #1. Currently a mint condition live/work space perfect for writer, creative, artists, galleries and more. 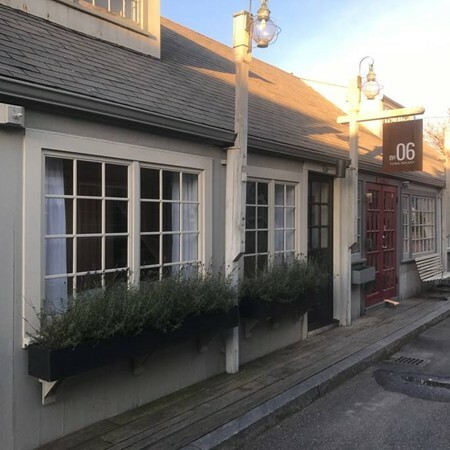 Located in the heart of Bearskin Neck and surrounded by art galleries, retail shops and restaurants. Just steps to the Shalin Liu Performance Center, Front Beach and all the historic village has to offer. First showing 9/22 11:00am-2:00pm.